Home » Headline » What is Greatness? I don’t know about you, but when I gaze into the heavens, and when I survey the earth and the nature therein, I’m brought to my knees in awe at the wonders of God’s artistry! No human can deny that there is an awe and majesty to our universe. It’s simply dumbfounding. Sadly, however, I have to confess that my response to such encounters with beauty, and the realizations that follow, do not always lead me to a life lived differently, to changed perceptions, or to a desire to conform my worldview to that of the artist of our world. When I look at the sun, the moon, and the stars, I tend to refer to them and treat them merely as functional. The sun keeps me warm, the moon keeps the oceans happy, and the stars, well, they’re just cool to look at—and, boy, do the Astrologist Cultist love them! When I look at the earth, the waters, the crops, and all that the land and sea produces, I can once again see them as merely functional. The food feeds me, the water quenches my thirst, and those mountains, rivers, and valleys provide me with the choicest amusement park of hobbies, outdoor sports, and good-time fun! However, God looks at His artistry in a way that is far beyond function. In fact, the greatness we feel in our soul when we stand at the edge of the Grand Canyon is not merely the breathtaking nature of functional purpose, but we sense something worth our praise. There’s something truly great that our soul connects to in these moments. We feel big for just a moment because we’ve been touched by something truly “big” that fills us. Our spirit explodes with inexpressible joy, not that this “thing” has provided us its service but that somehow we sense it was never made for the sole purpose of serving us in the first place. Psalm 148 gives us a bigger glimpse at the purpose of creation—ourselves included. It helps us make sense out of those AWE-ful feelings we feel when we encounter the heights, depths, expanses, and flames of our universe. The Psalmist helps us to understand GREATNESS in the truest sense, and this can help us in our own pursuits of what is truly GREAT! Praise the Lord from the heavens; praise him in the heights above. Praise him, all his angels; praise him, all his heavenly hosts. Praise him, sun and moon; praise him, all you shining stars. Praise him, you highest heavens and you waters above the skies. Let them praise the name of the Lord, for at his command they were created, and he established them for ever and ever—he issued a decree that will never pass away. Praise the Lord from the earth, you great sea creatures and all ocean depths, lightning and hail, snow and clouds, stormy winds that do his bidding, you mountains and all hills, fruit trees and all cedars, wild animals and all cattle, small creatures and flying birds, kings of the earth and all nations, you princes and all rulers on earth, young men and women, old men and children. Let them praise the name of the Lord, for his name alone is exalted; his splendor is above the earth and the heavens. Did you follow the train of thought? The Psalmist, like the writer of Genesis 1, moves in his description from the heavens to the skies, and then to the seas and the land. From the top down, the Psalmist is inspired and filled. Pay close attention to this filling. He does not mention the greatness of God’s art based on its function—there’s no mention of this—he makes mention of its greatness in how it praises the Lord. What truly makes something or someone “Great” is that their being—all 5 senses: taste, touch, sight, smell, and hearing—testifies and proclaims the praises of God. 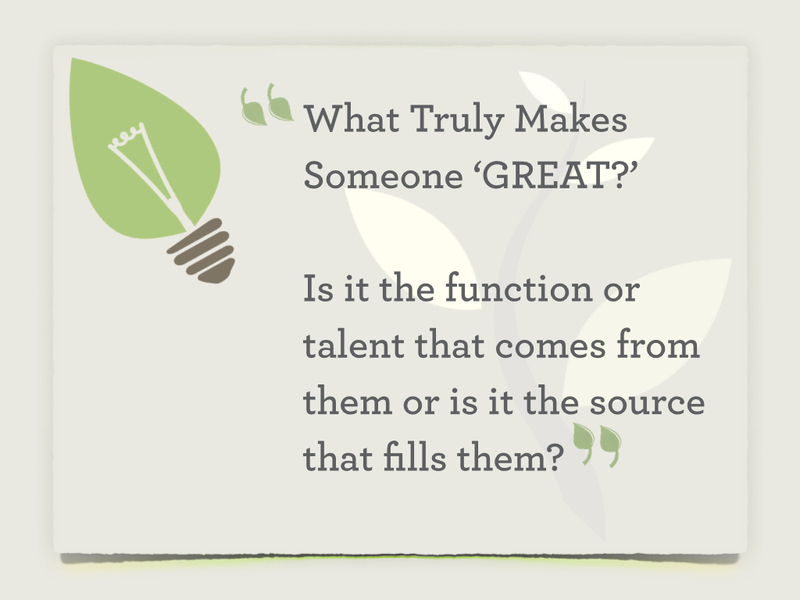 It’s NOT what function or talent comes from them its what source fills them. This changes our image of what it means to be the successful musician, the Fortune 500 CEO, the President, or some other exalted figure. 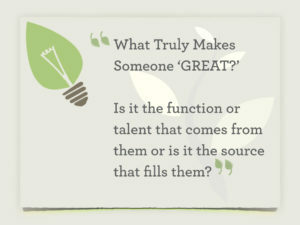 We, as humans, tend to define greatness by what one has, how they serve us, and by the function or talent they perform. 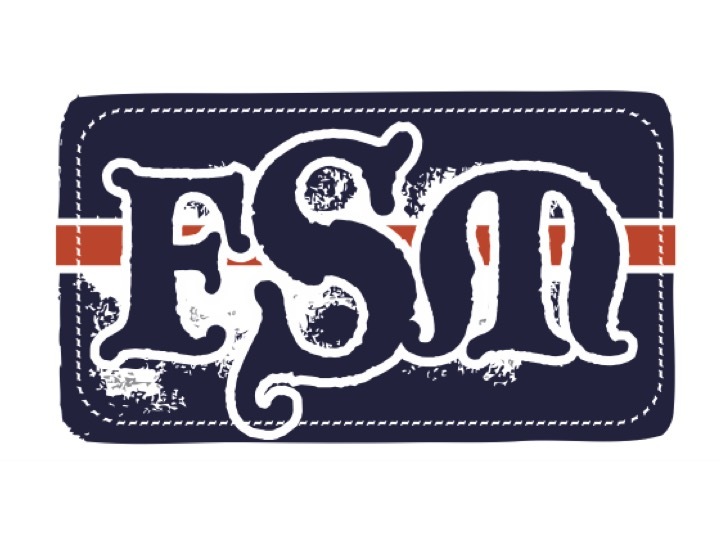 We do this because we are a selfish, man-centered, and narcissistic consumer (sorry, it’s mean, but it’s true of all of us). We tend to see how things form to us. This mentality MURDERS praise! God, however, describes the greatest celestial bodies as being great precisely because they exist to praise Him! This makes humility and self-forgetfulness the greatest aim for all of creation. This is what the greatest expanses and celestial flames in the universe do every day. They draw attention to something other than themselves. We are to forget about drawing attention to ourselves (and social media won’t help us in this…ha ha), and we are to be filled with praise of someone “other”—the God of the heavens and the earth. This is how to get noticed, this is how to be successful, this is how to live life, this is how to be satisfied and filled, and this is what God intended that His creation experience from the beginning of time. In praising His nature and treasures, we are filled with every good thing! (1).